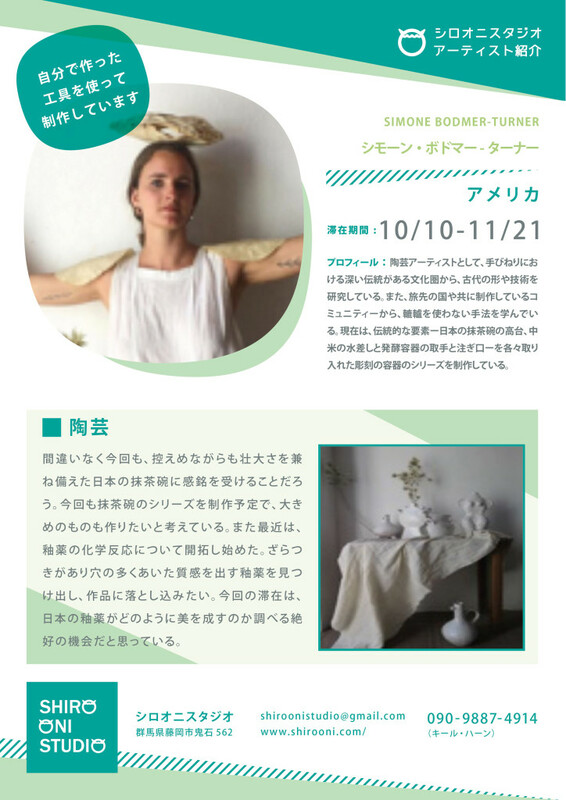 Simone Bodmer-Turner is a ceramic artist studying ancient form and technique from cultures with a deep tradition in handbuilding. She has been studying wheel-less methods of the countries she has traveled to and communities she has worked with. She is currently working on a series of sculptural vessels that combine traditional elements – feet of Japanese tea bowls, spouts and handles of Central American water and fermentation vessels – into each piece.